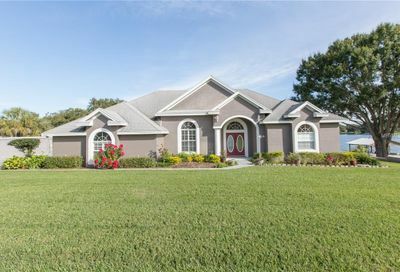 Here you will find all homes for sale on Lake Roy in Winter Haven. 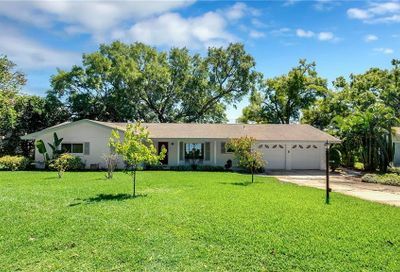 Part of the Winter Haven Chain of Lakes, Lake Roy is approximately 74 acres and is mostly developed with it’s northern shore running along Cypress Gardens Blvd. A canal to the south leads into Lake Lulu. Lake is great for skiing and fishing.